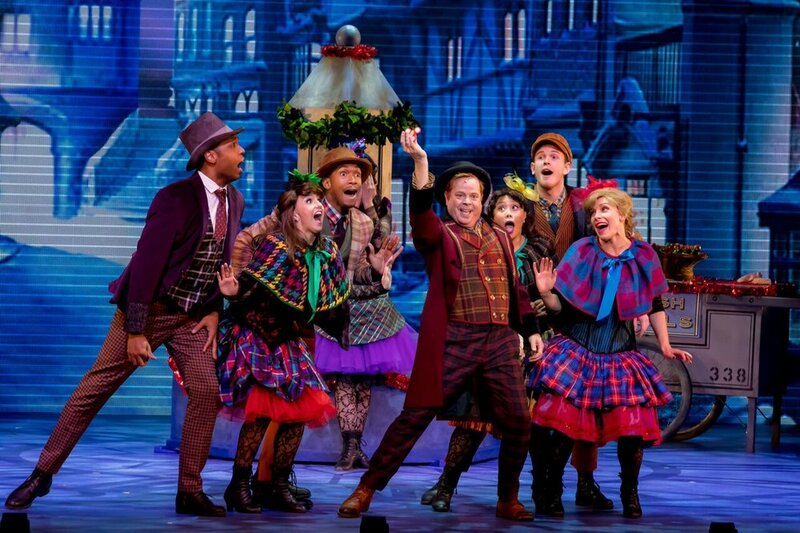 It's not too late to see Ross Petty's rip-roaring, funny family musical, A Christmas Carol! Audience members, young and old, will delight in this modern and hilarious take on a classic story. What's more is that on January 4th and 5th, you can be part of a live audience for a television broadcast on the CBC and Family Channel. Don't miss your chance to be a part of it! A Christmas Carol is playing at the Elgin Theatre until January 5, 2018. Ticket prices range from $27-$99 Adults • $27-$69 Children under 12 • $256 Family 4-Pack. Tickets can be purchased online at rosspetty.com/tickets, by phone at 1.855.599.9090 or in person at the Elgin Theatre Box Office, 189 Yonge Street.